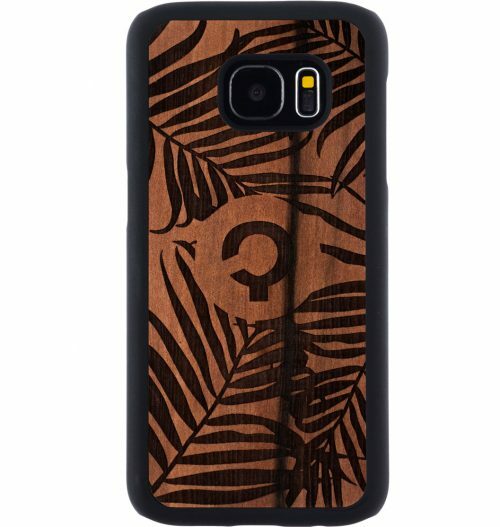 The long-awaited Samsung Galaxy S7 has arrived, and now you need a case. 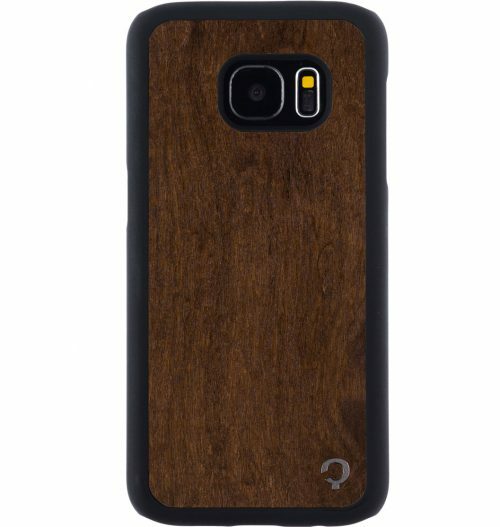 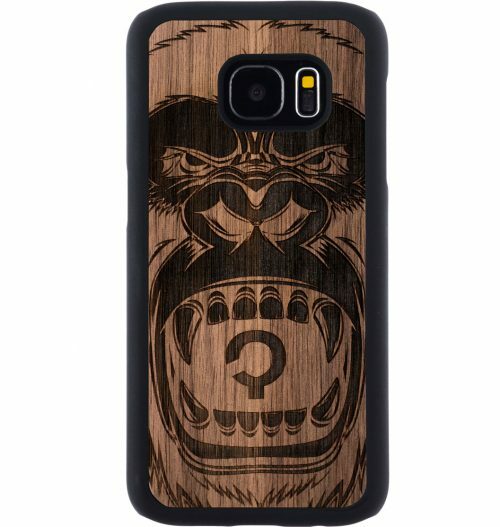 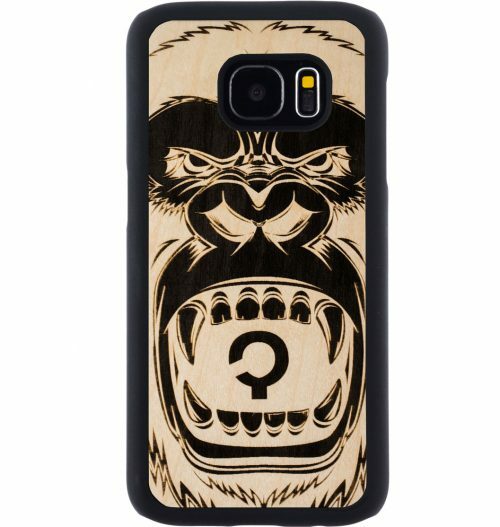 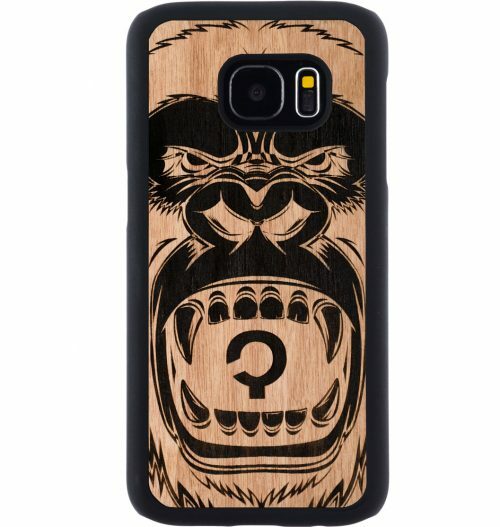 Is there a better way to capture the raw power of the S7 than a natural hardwood case? 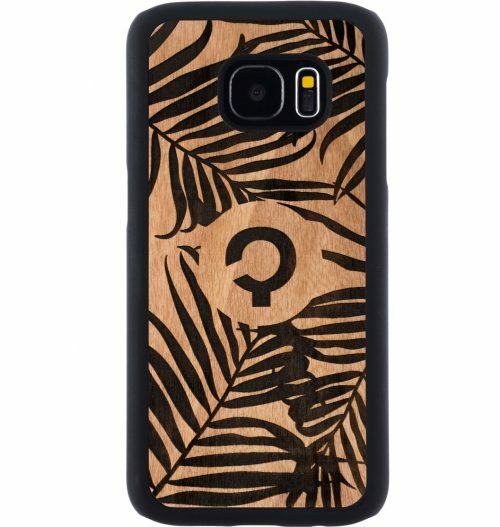 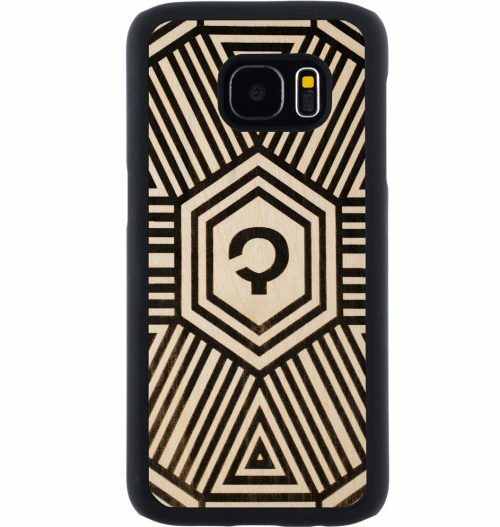 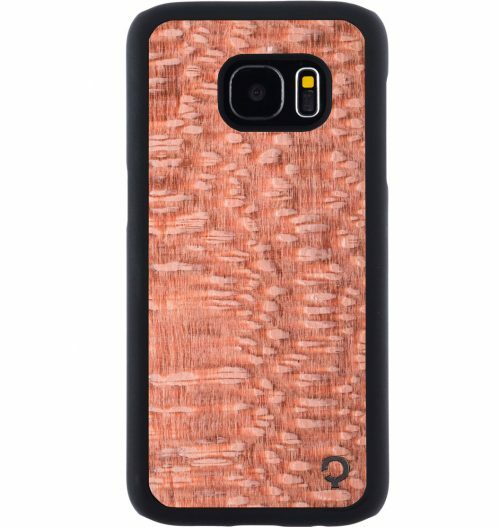 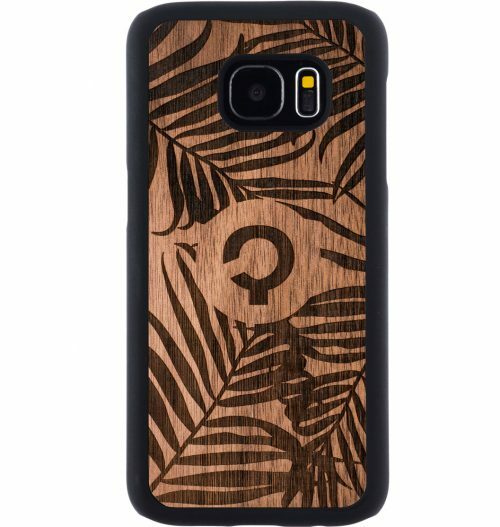 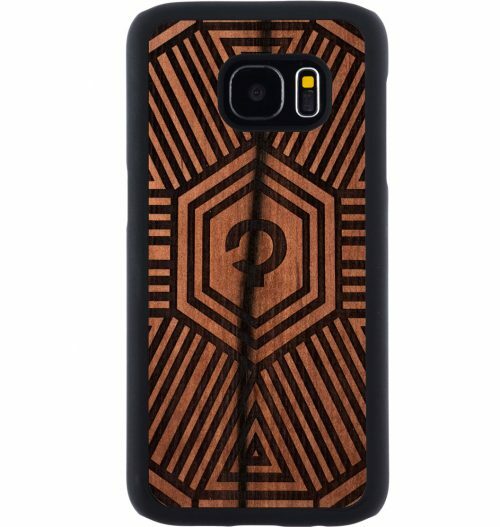 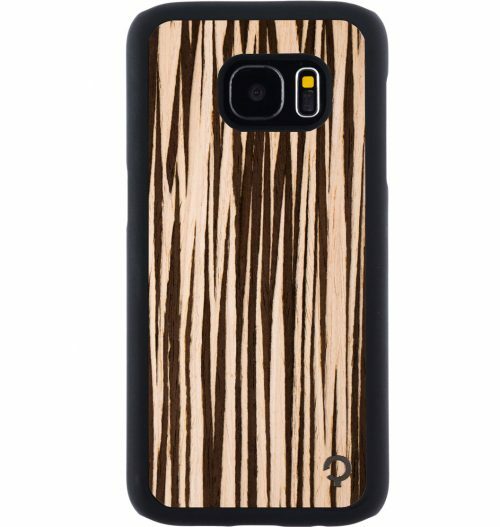 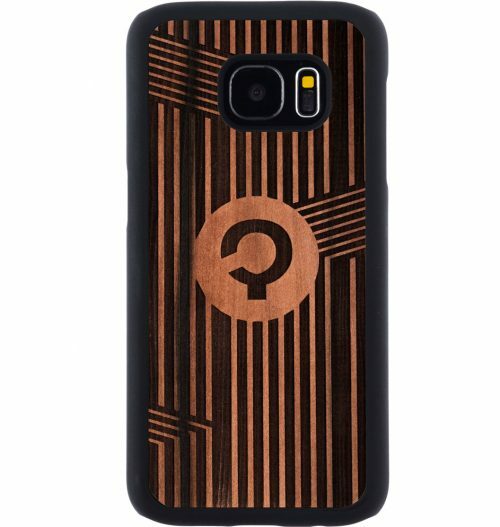 Plantwear offers wooden Samsung Galaxy S7 cases for every taste. 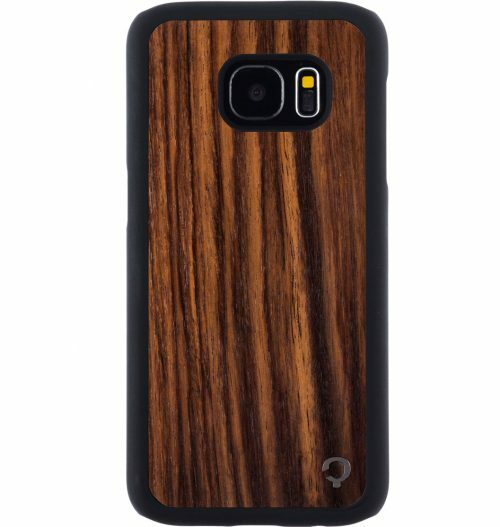 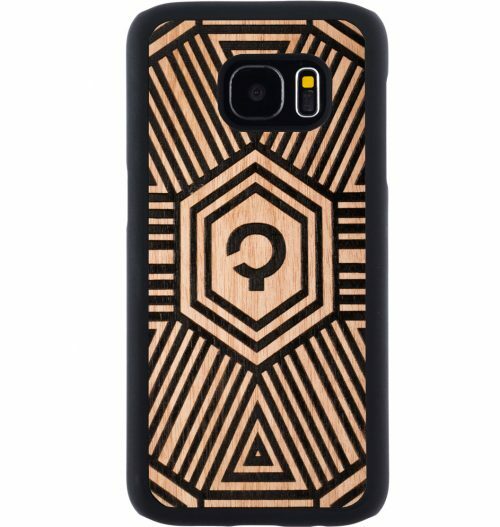 Whether you’re interested in the natural appeal of one of the several types of hardwood offered or an eccentric geometric pattern, there is an S7 case for you. 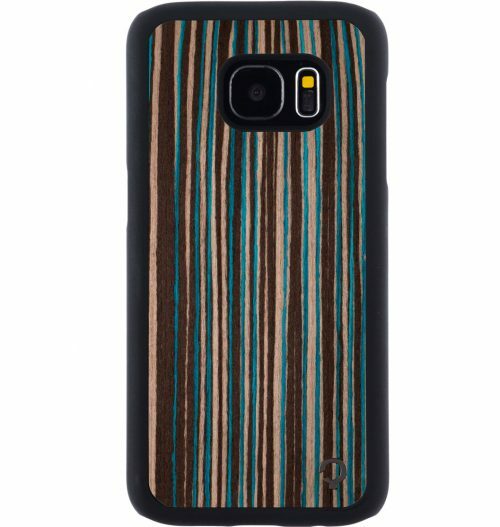 Choose the natural look in one of these beautiful shades or choose a pattern inspired by the wonder of nature. 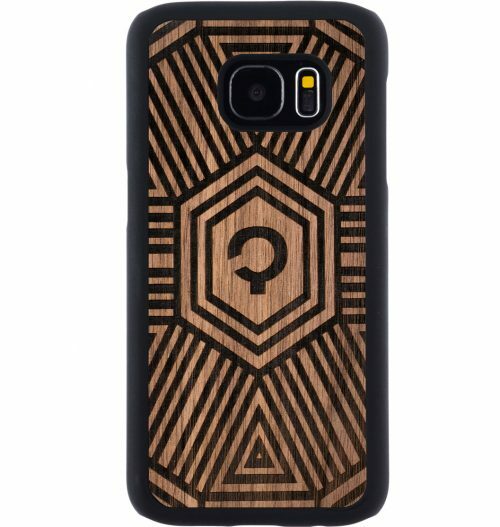 Once you’ve got an S7 in your hands, you won’t want to let it go. 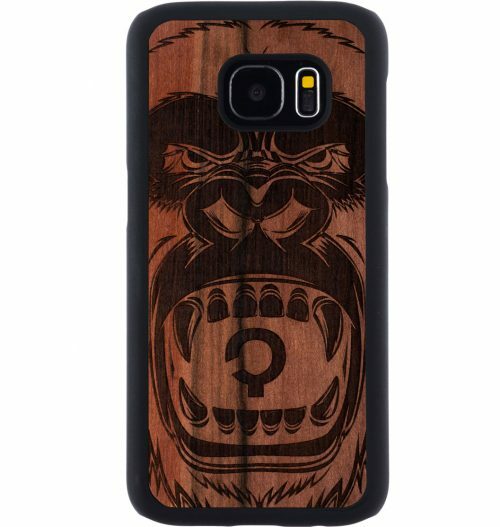 Protect it from the perils of everyday life with the natural power of hardwood cases. 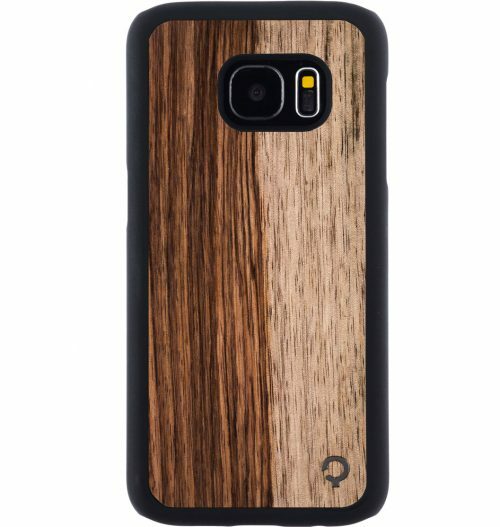 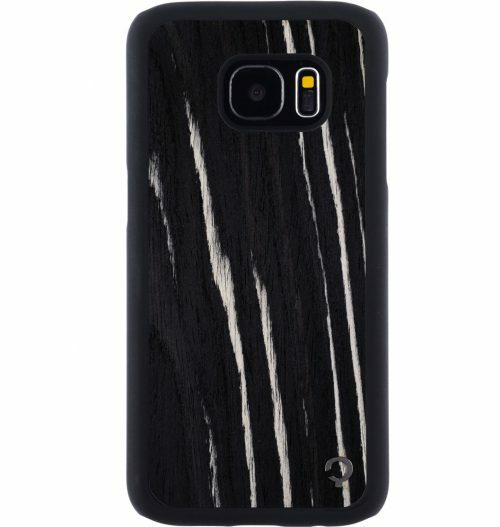 Every case is made of natural, ethically-sourced wood. 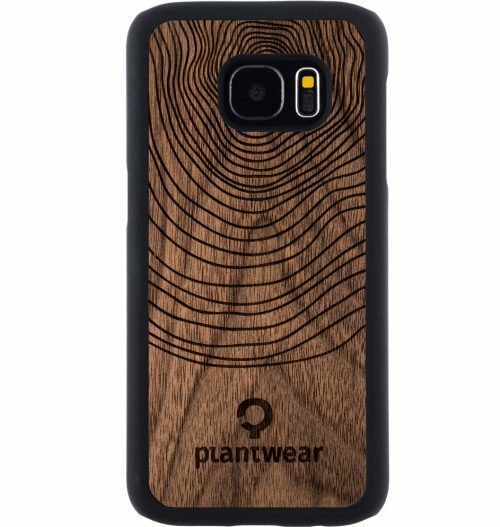 Plantwear adds a second layer of protection by supplementing its natural strength with a high-quality polymer. 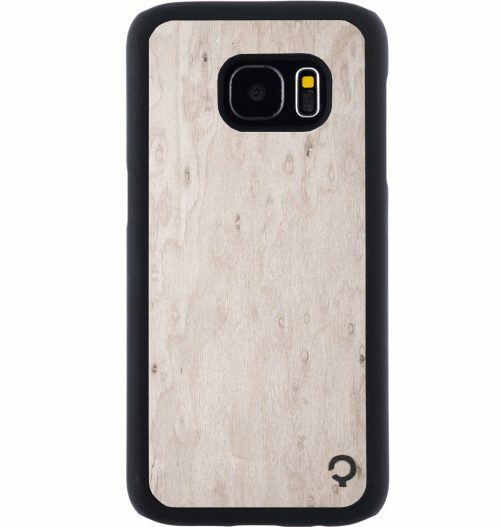 The case itself is also protected from whatever may come. 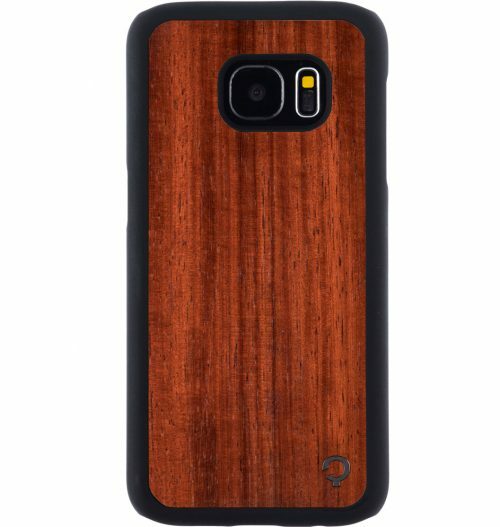 An added coat of natural wax and a further two layers of matte finish lacquer keep your case looking new – even when it isn’t. 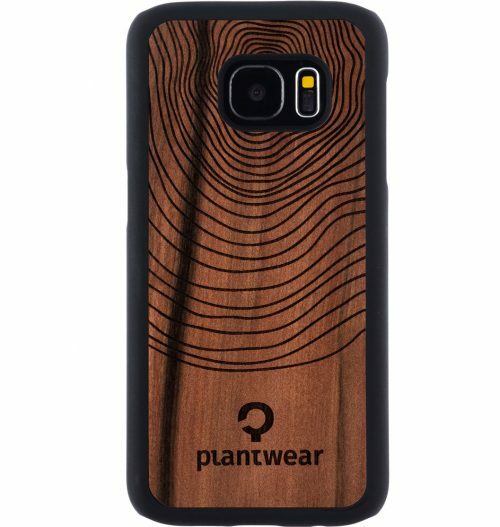 Plantwear is committed to promoting and investing in sustainable forestry practices. 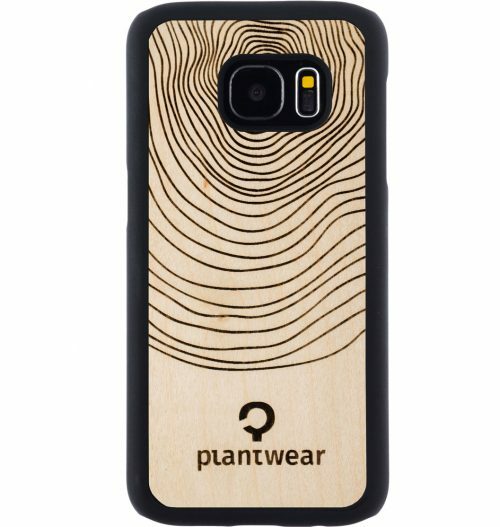 Every piece of wood in Plantwear’s in-house workshop arrives from Forest Stewardship Council (FSC) approved forests. 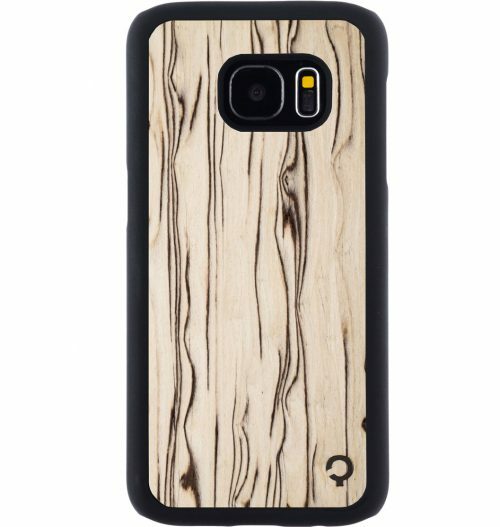 An FSC approved forest is managed in an environmentally, economically, and socially responsible way. 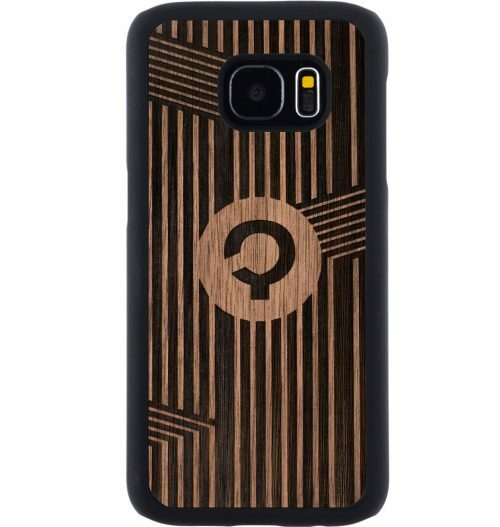 Plus, there’s no need to worry about extra fees. 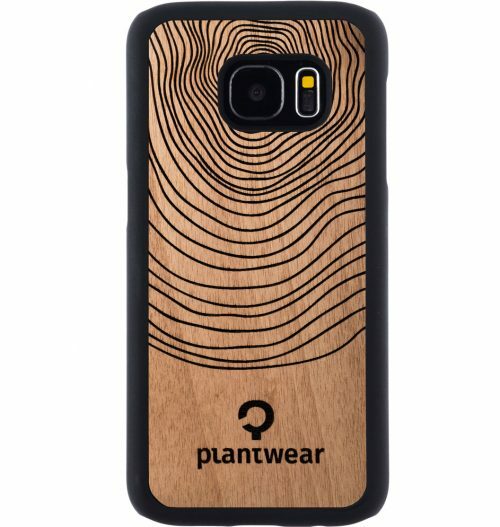 Shipping is included on all Plantwear products at no extra cost!